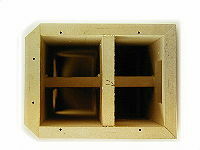 The Mini is the entry model of the top quality range of Alcone loudspeakers. 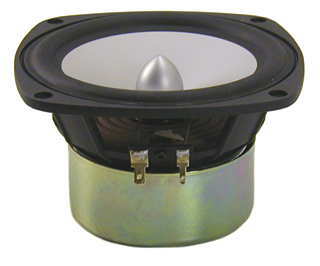 The combination of Alcone AC 5.25 bass / midrange and Seas TWS 27-6 dome tweeter represent a reasonably priced kit with an outstanding sound quality and quite a linear frequency response. 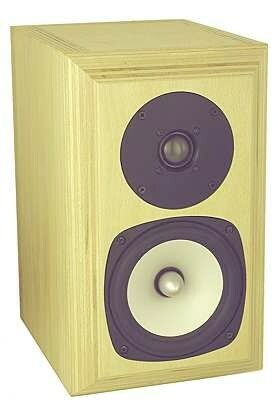 Two Alcone Mini versions - a satellite and a floorstanding model - are available.